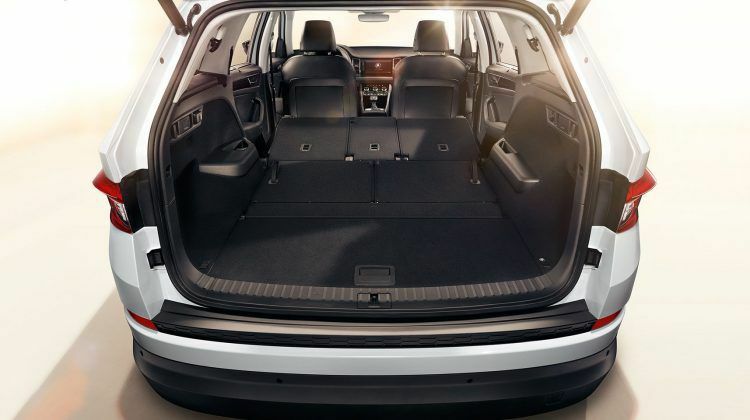 The Skoda Kodiaq has 1 Diesel Engine on offer. The Diesel engine is 1968 cc. 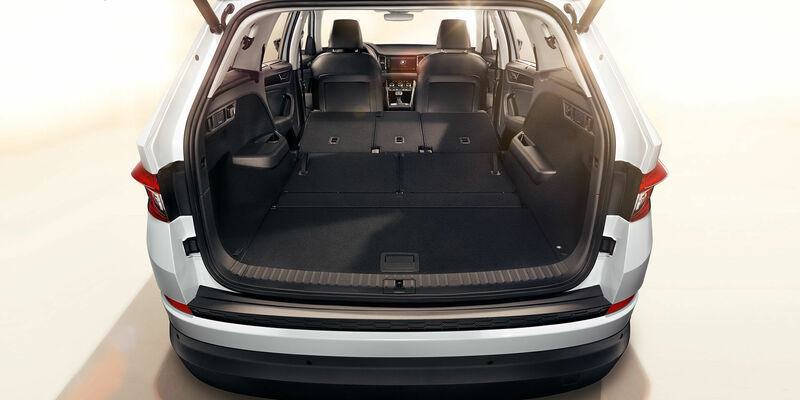 It is available with the Automatic transmission. 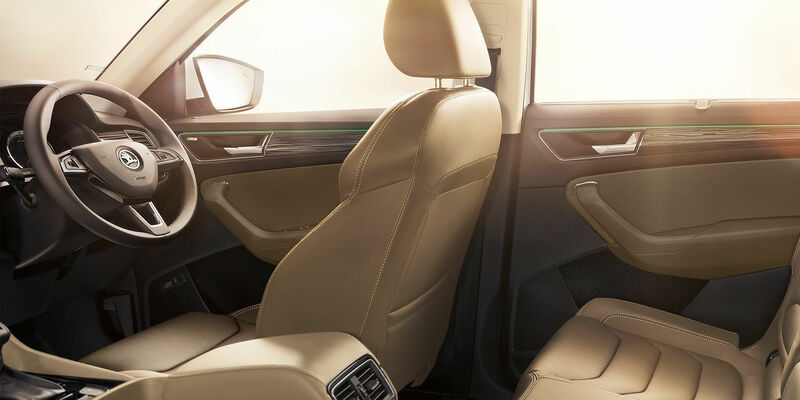 Depending upon the variant and fuel type the Kodiaq has a mileage of 16.25 kmpl. 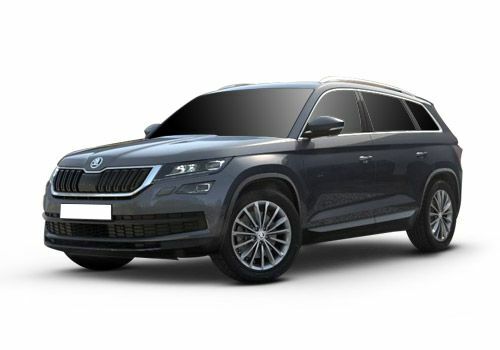 The Kodiaq is a 7 seater SUV and has a length of 4697mm, width of 1882mm and a wheelbase of 2791mm. 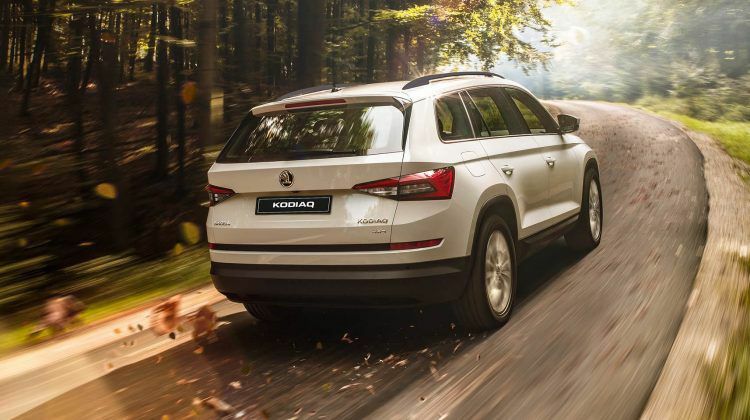 Ready to take the toughest condiitions, the Skoda Kodiaq radiates majestic power. 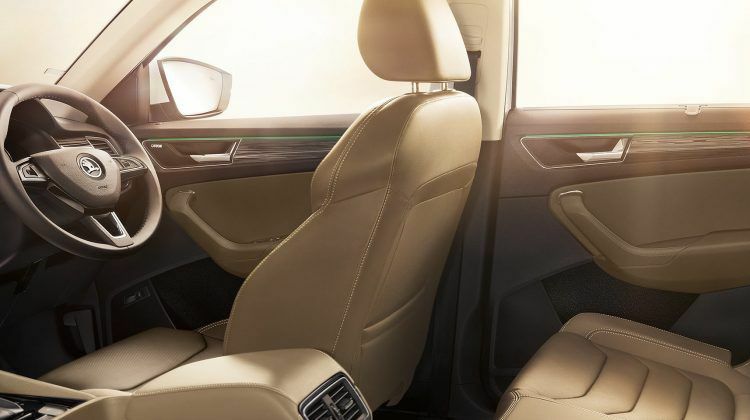 its precise, sharp lines are shaped by Skoda’s new design language for SUVs making its distinctive, emotional and timeless. 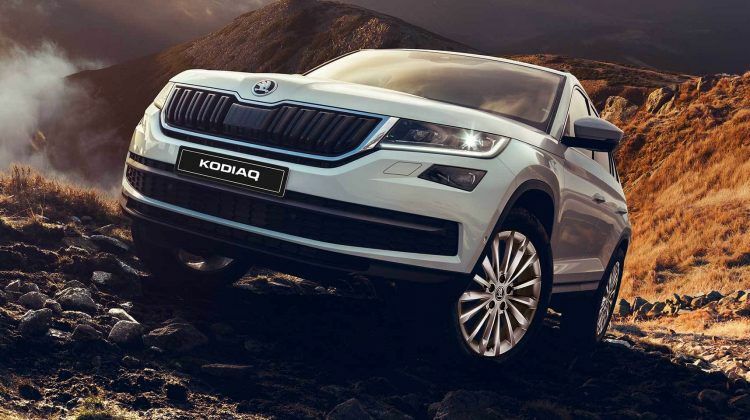 The Kodiaq is a muscular beauty that combines a robust body with impressive off-road capability. For more detailed information you can easily download the brochure. Can't resist more? Book a test drive in an instant. With more than 10 years of experience the name Aryaveer Group of Companies stands for innovation, excellence and customer satisfaction. And Arya Skoda has been carved using the same values. COPYRIGHT 2018 . Arya Skoda. Designed by Wingman Marketers.